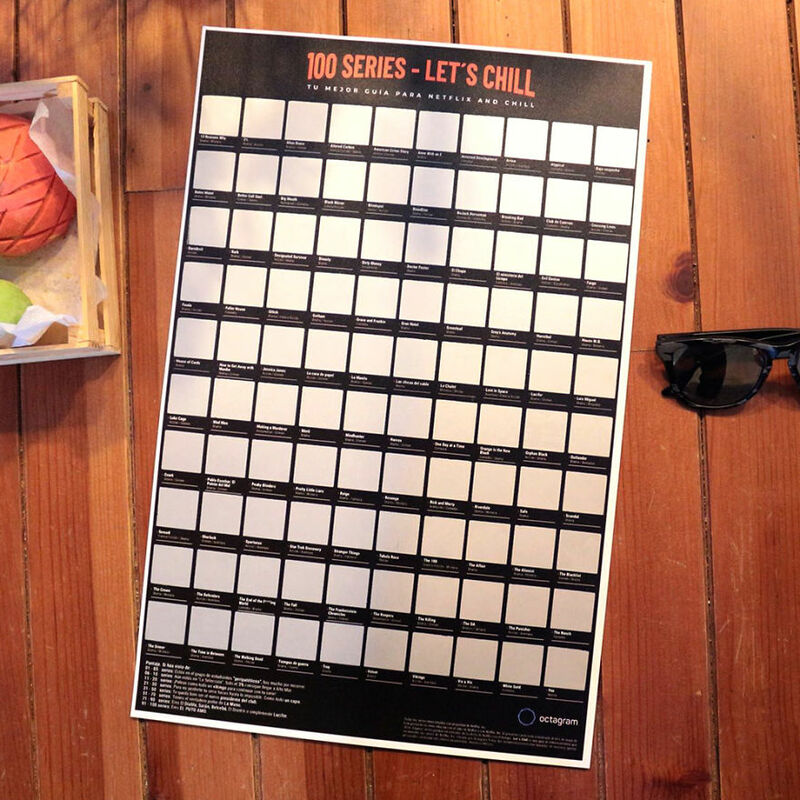 How many series have you seen on the online platform? 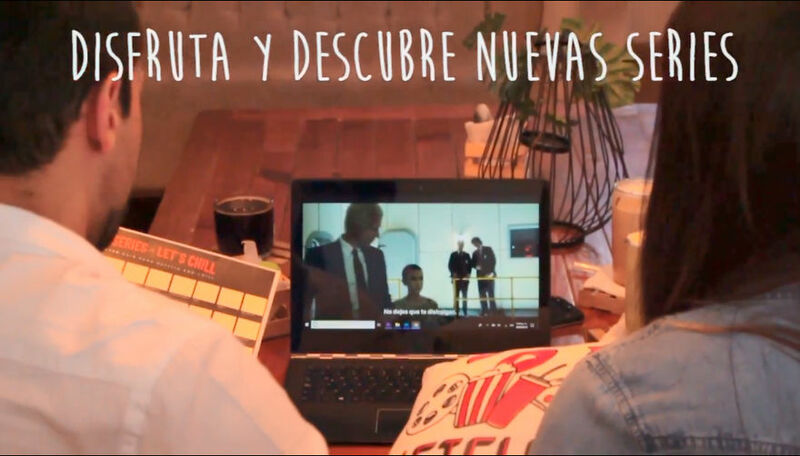 A Mexican couple created something super lit so we all can discover new series. 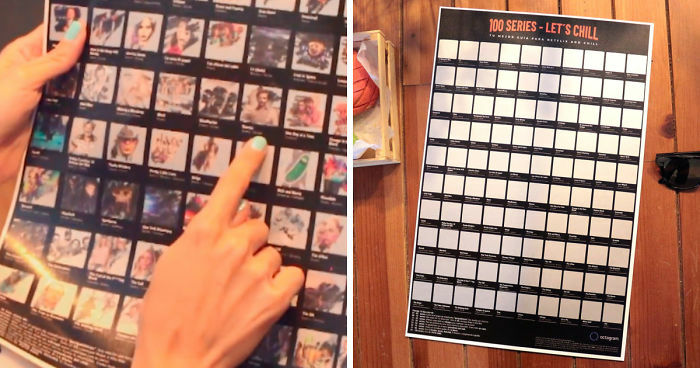 They developed a guide of series that you can scratch off a board after you have watched all the episodes. Hugo and Marlene had this idea because they say it was very hard for them to discover new series or recommend episodes to their friends. This couple participated on a local design contest in California and won the first price because of such innovating idea. 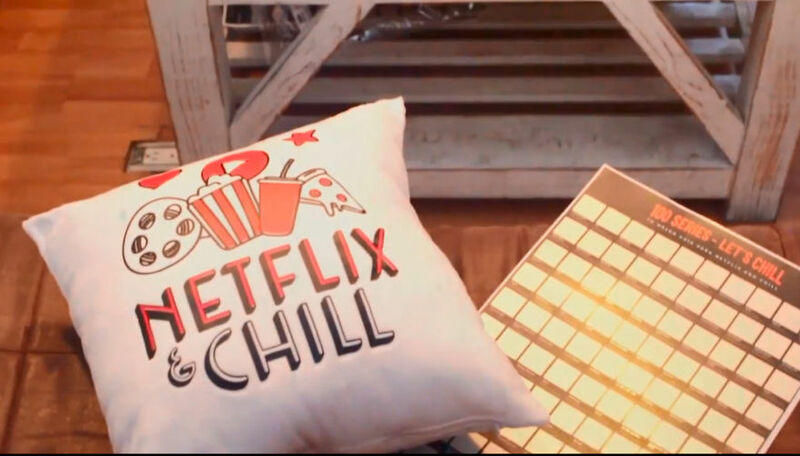 This takes the “Netflix & Chill” meaning to the next level. 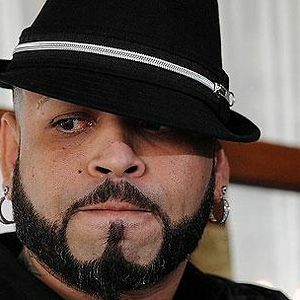 Mexican singer and writer. Always after the word of Lord Jesus. Proud of every mexican in the world.